The sea glass color you've found is rare....is it...or not? 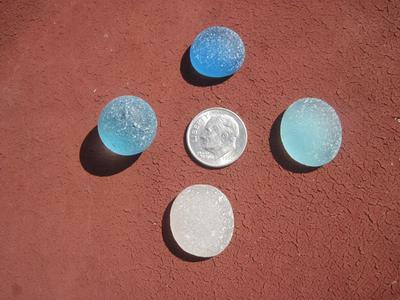 Find out...you may have beach glass that's valuable to collectors or for your own collection. 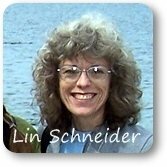 ~ Comments and observations on sea glass colors by Lin Schneider (go to Sea Glass Rarity Chart for a list of most rare to least rare sea glass colors). How do you know the sea glass color and rarity of the piece you've found? Is it possible to find out if the color of my sea glass is really unusual? I can remember the day I found my first piece of orange sea glass in the Chesapeake Bay. Talk about rare! What a thrill! I was e-mailing a person very knowledgeable in sea glass about another piece of sea glass I had, and when I told him what I'd found, he told me that they had yet to find a piece of orange sea glass in the Chesapeake Bay. So cool. Since then, I have found quite a few orange pieces, but rarely one this size and none this special. If you're like me, you've spent a lot of time looking at different folks' web sites trying to find information on anything that has to do with this subject. What are the most common colors? 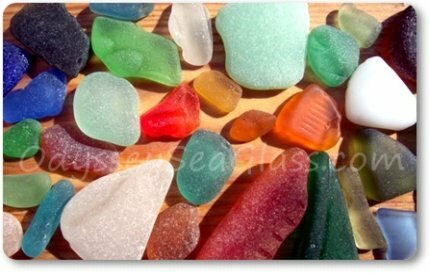 From my experience personally collecting sea glass and researching the subject, my conclusion is that across the board, wherever you find sea glass, the most common sea glass colors you'll find are whites, greens, and browns. Now, it's true that there are hues of green and brown sea glass that are harder to find. But basically speaking, anywhere you go, you're going to find white (clear bottles), green (beer and wine bottles), and brown (beer bottles), since these have been the most widely spread and used colors over the years. On the other hand, just because these pieces of white, brown, and green sea glass (beach glass) are really easy to find doesn't mean that they're worthless. I actually prefer using white sea glass in my jewelry (for myself) because it goes with everything I wear. What are the rarest colors? 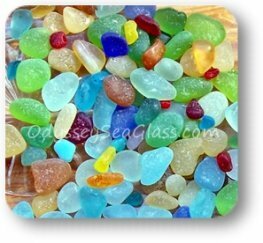 Everybody seems to agree that the three rarest sea glass (beach glass) colors are red, yellow, and orange. Some say that red is the all-time hardest to find; some say no, it's orange sea glass. At any rate, those three rare colors and their various hues are usually elusive (you know they're there, but they just keep slipping behind the seaweed), especially if you're hoping to find a jewelry-quality piece of one of those colors. Now we hit where the opinions vary. It seems that a lot of times the color and rarity depend upon what geographic areas you're talking about. For instance, the colors of sea glass found on the beaches in Indonesia will be different from, say, the sea glass found on the beaches in Puerto Rico or Japan. Take cornflower blue, it could be really hard to find in one area but easily found in another. Now, getting back to that peach/salmon color you're dreaming of, yes, it would be quite rare (look at the rarity chart to see where it fits in); however, being able to say what it's worth would depend on the buyer, as with all collectibles, as well as the size, shape, and a well-worn and well-frosted look. Go to our chart of rarity of sea glass colors (based upon my own collection which is a lot of sea glass collected over the years). Click here to see the color and rarity chart. Keep in mind what I said about the color rarity being different depending on the geographical area. I would say that if you can't quite classify the color, you've got a fairly uncommon color. Again, regardless of the sea glass color and rarity, it's always a thrill to find a piece on the beach all by yourself! 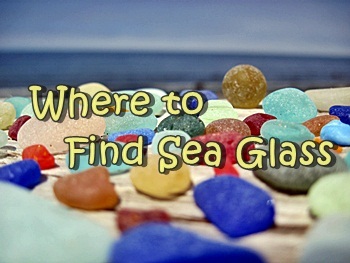 Who knows, maybe your next time out, you'll find a piece of rare beach glass/seaglass. Wouldn't that be cool? Real or Fake Sea Glass?